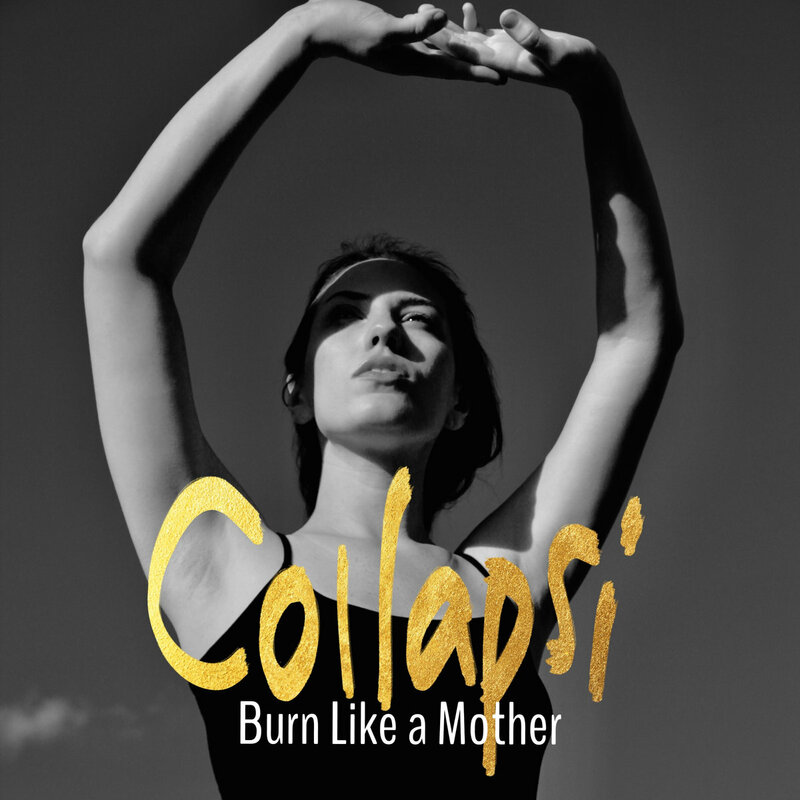 When making your musical debut, it’s important to often begin with a strong statement, and that’s exactly what Collapsi does on their debut single “Burn Like a Mother.” It’s a feminist anthem written in conjunction with the #MeToo and #TimesUp movements. It’s a sparse track with a reassuring message hauntingly delivered from the Portland singer/songwriter. After taking an extended break from music, Elizabeth Seward of Devola is making her return as Collapsi. 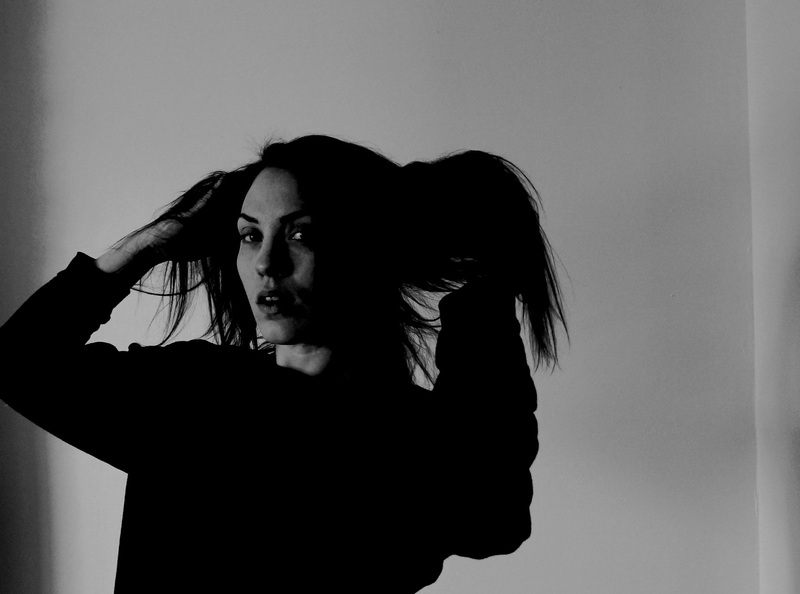 While this is a more stripped down, singer-songwriter approach, Seward does retain some of the hard rock energy of Devola. “Burn Like A Mother” is mostly stripped down, but the chorus pops and builds like Devola’s “Truth.” The simplistic guitar tone is reminiscent of Baz Lurhman’s Romeo + Juliette soundtrack, with a touch of Jeff Buckley’s “Hallelujah.” The guitar work, while simple, has the energy that few songs really capture. The guitar work is really tailored to the vocals, and it ebbs and flows to a point where it’s interesting to follow along to on its own, regardless of the other instrumentation. While Seward’s voice is the focus, the guitar playing definitely deserves paying mind to. Seward’s vocals are easily influenced by some of the biggest vocalists in classic rock but with the refined coolness of modern pop. There is a little bit of Stevie Nicks and some Charli XCX. She’s intense especially when she lets words like “Burn” in the chorus pop out of her mouth. It’s an explosive energy in a relatively simple track. While this is an obvious reference to burning in witch trials and standing up for your cause, even if it means burning for it, it’s hard not to listen to this without hearing it like Seward omitted the word “fucker” after “mother.” Just as Hollywood has been telling abusers that their “time’s up,” Collapsi makes the point to tell abusers that they’re going to “Burn like a mother [fucker].” The choice of words also does lead to the only complaint to have about the song. It’s Seward’s choice to use the word “might” in the final line of the last verse: Seward sings, “Once the word gets out the world might desert you.” It’s a powerful sentiment where I wish she sang “will” or “should” where she sings “might,” but this is just a small issue in an otherwise powerful song. Making a positive statement with your musical debut can be difficult. So many artists kick off a project with a downtrodden song, but Elizabeth Seward begins her Collapsi project with a powerful sentiment on “Burn Like A Mother.” It’s a feminist anthem that tells those that abuse their power to watch their back, and Collapsi will stand to protect her daughter and all the daughters that have been betrayed. Collapsi is currently working on an album.